This book explores the state-of-the art in computational modelling techniques for photonic devices In this book, the author provides a comprehensive coverage of modern numerical modelling techniques for designing photonic devices for use in modern optical telecommunications systems. 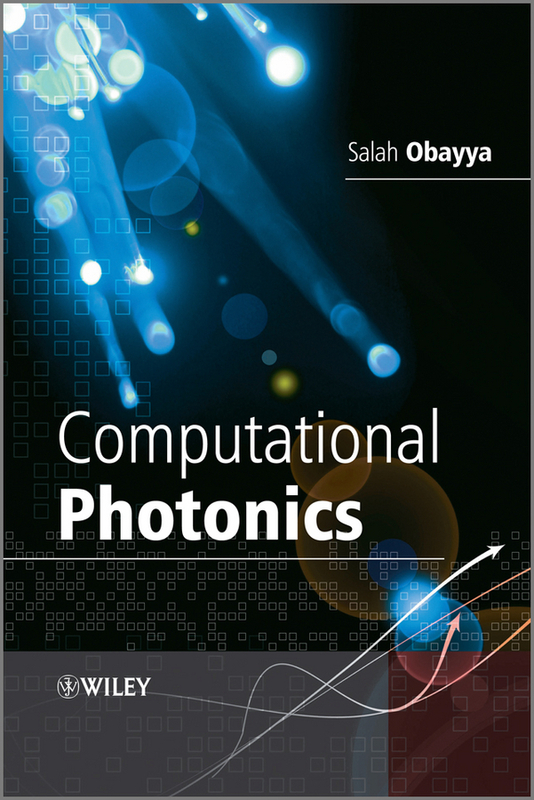 In addition the book presents the state-of-the-art in computational photonics techniques, covering methods such as full-vectorial finite-element beam propagation, bidirectional beam propagation, complex-envelope alternative direction implicit finite difference time domain, multiresolution time domain, and finite volume time domain. 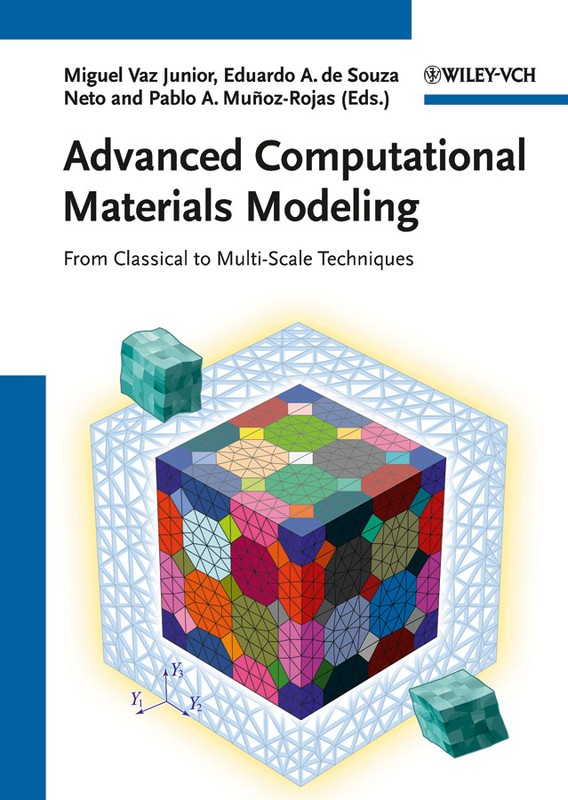 The book guides the reader through the concepts of modelling, analysing, designing and optimising the performance of a wide range of photonic devices by building their own numerical code using these methods. Key Features: Provides a thorough presentation of the state-of-the art in computational modelling techniques for photonics Contains broad coverage of both frequency- and time-domain techniques to suit a wide range of photonic devices Reviews existing commercial software packages for photonics Presents the advantages and disadvantages of the different modelling techniques as well as their suitability for various photonic devices Shows the reader how to model, analyse, design and optimise the performance of a wide range of photonic devices by building their own numerical code using these methods Accompanying website contains the numerical examples representing the numerical techniques in this book, as well as several design examples (http://www.wiley.com/go/obayya_computational) This book will serve as an invaluable reference for researchers, optical telecommunications engineers, engineers in the photonics industry. 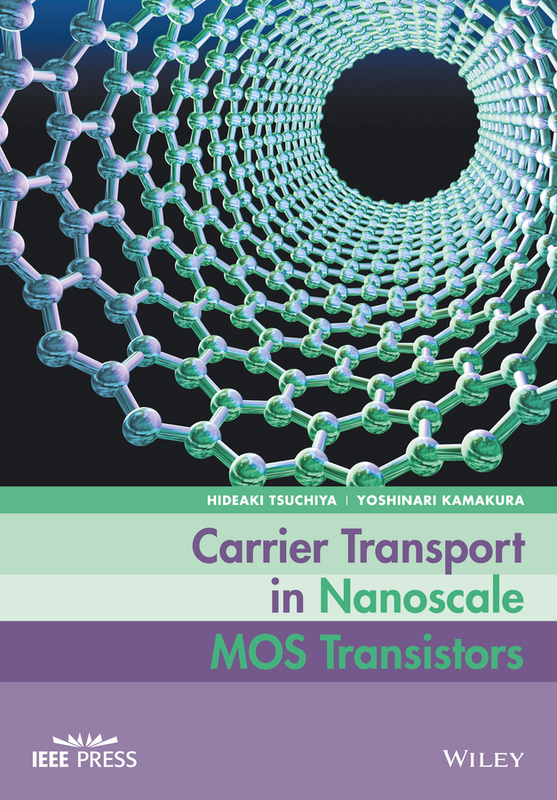 PhD and MSc students undertaking courses in the areas of photonics and optical telecommunications will also find this book of interest. 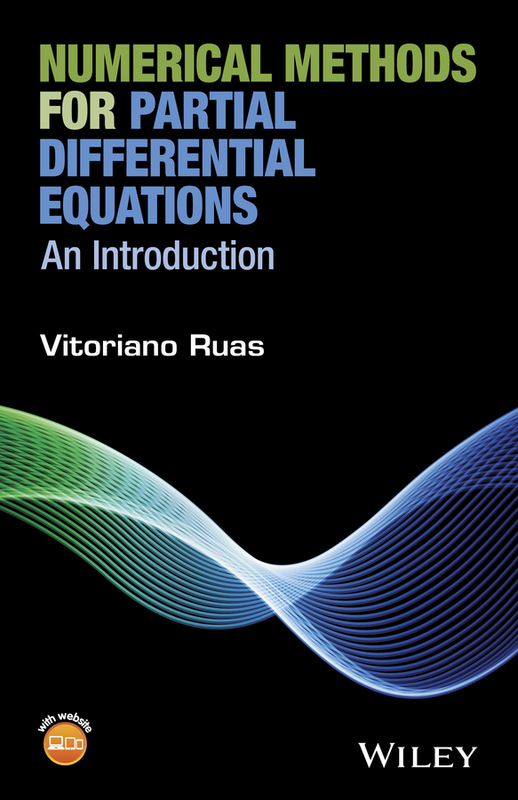 Numerical Methods for Partial Differential Equations: An Introduction Vitoriano Ruas, Sorbonne Universités, UPMC – Université Paris 6, France A comprehensive overview of techniques for the computational solution of PDE's Numerical Methods for Partial Differential Equations: An Introduction covers the three most popular methods for solving partial differential equations: the finite difference method, the finite element method and the finite volume method. 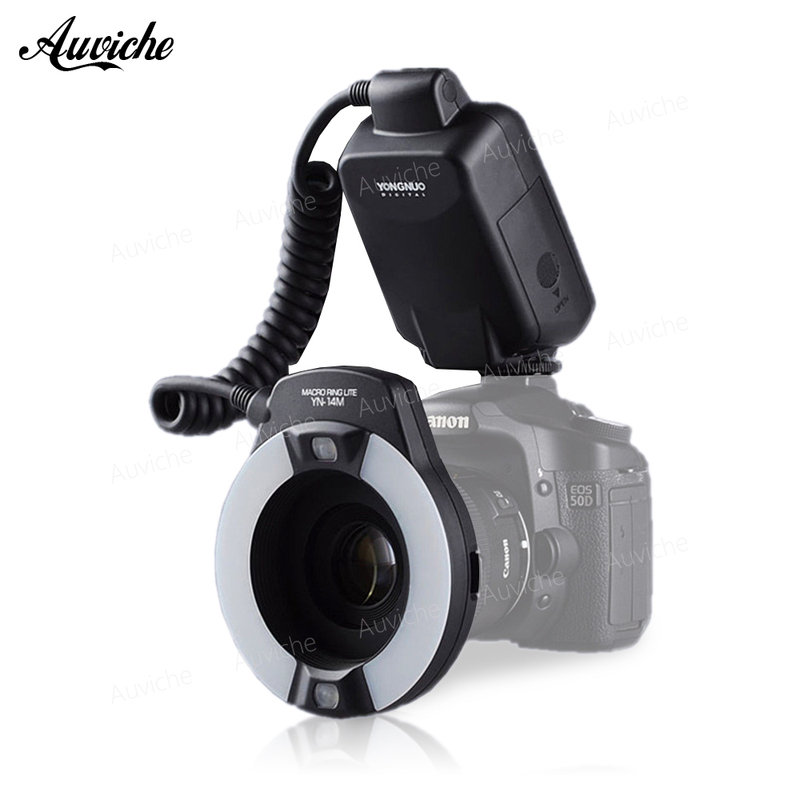 The book combines clear descriptions of the three methods, their reliability, and practical implementation aspects. Justifications for why numerical methods for the main classes of PDE's work or not, or how well they work, are supplied and exemplified. Aimed primarily at students of Engineering, Mathematics, Computer Science, Physics and Chemistry among others this book offers a substantial insight into the principles numerical methods in this class of problems are based upon. 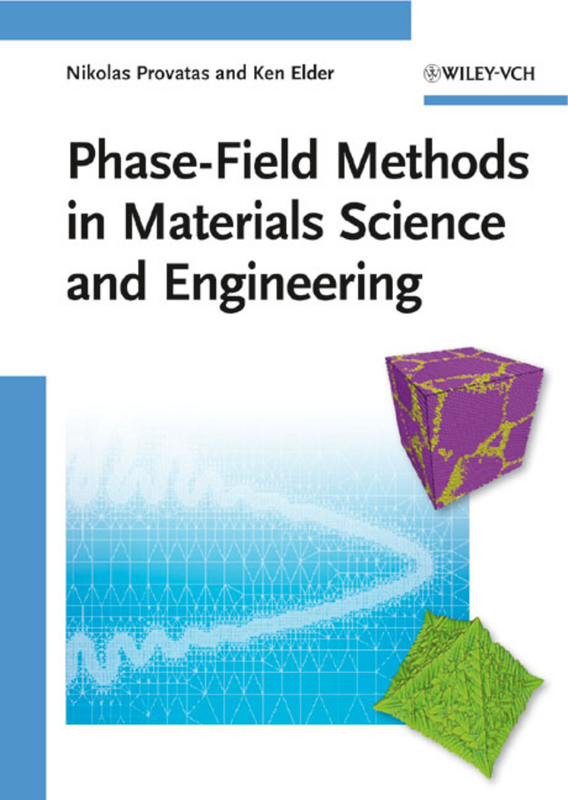 The book can also be used as a reference for research work on numerical methods for PDE’s. Key features: A balanced emphasis is given to both practical considerations and a rigorous mathematical treatment The reliability analyses for the three methods are carried out in a unified framework and in a structured and visible manner, for the basic types of PDE's Special attention is given to low order methods, as practitioner's overwhelming default options for everyday use New techniques are employed to derive known results, thereby simplifying their proof Supplementary material is available from a companion website. 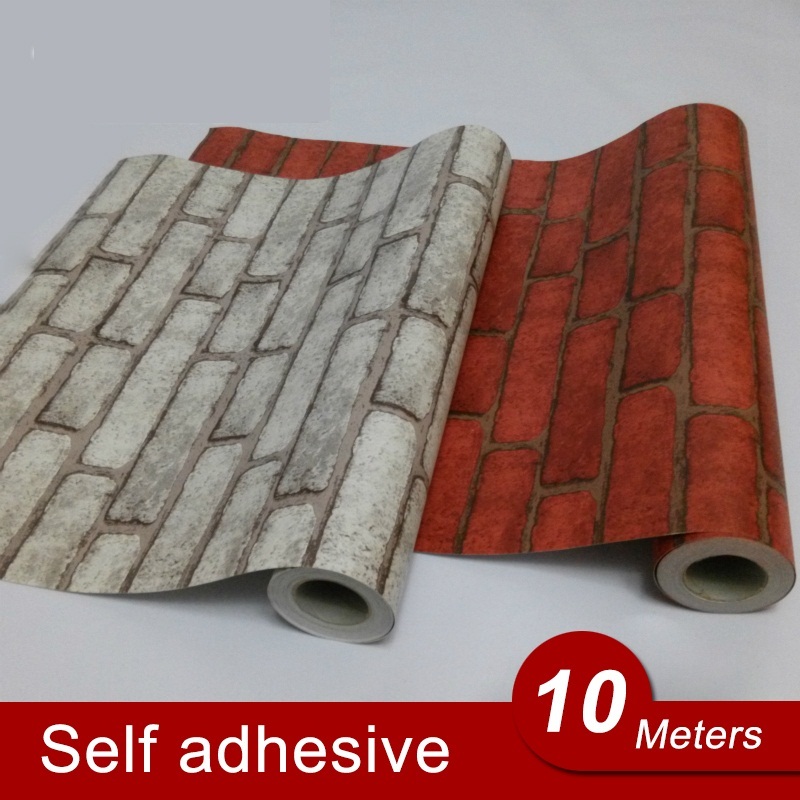 Magnets are widely used in industry, medical, scientific instruments, and electrical equipment. 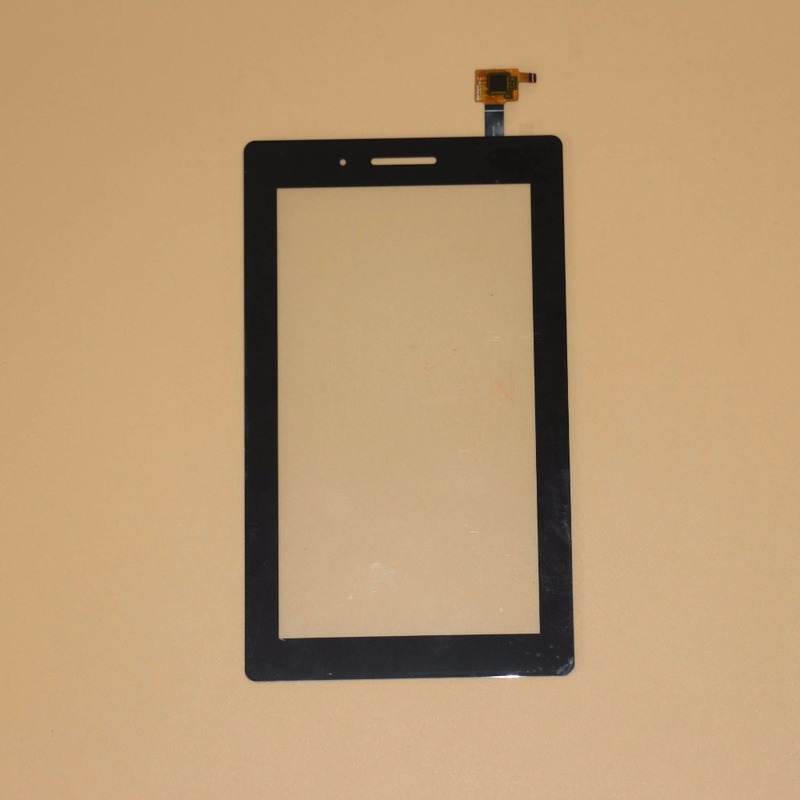 They are the basic tools for scientific research and electromagnetic devices. Numerical methods for the magnetic field analysis combined with mathematical optimization from practical applications of the magnets have been widely studied in recent years. 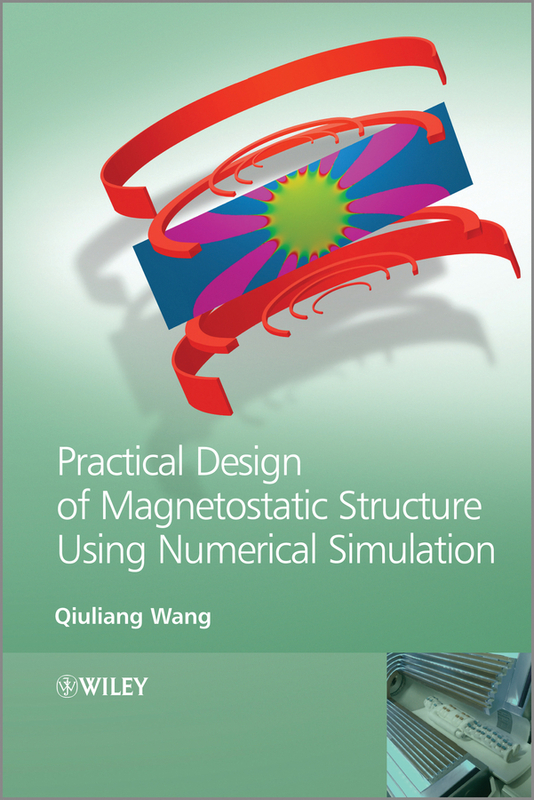 It is necessary for professional researchers, engineers, and students to study these numerical methods for the complex magnet structure design instead of using traditional «trial-and-error» methods. Those working in this field will find this book useful as a reference to help reduce costs and obtain good magnetic field quality. Presents a clear introduction to magnet technology, followed by basic theories, numerical analysis, and practical applications Emphasizes the latest developments in magnet design, including MRI systems Provides comprehensive numerical techniques that provide solutions to practical problems Introduces the latest computation techniques for optimizing and characterizing the magnetostatic structure design Well organized and adaptable by researchers, engineers, lecturers, and students Appendix available on the Wiley Companion Website As a comprehensive treatment of the topic, Practical Design of Magnetostatic Structure Using Numerical Simulation is ideal for researchers in the field of magnets and their applications, materials scientists, structural engineers, and graduate students in electrical engineering. The book will also better equip mechanical engineers and aerospace engineers. Published by the American Geophysical Union as part of the Geophysical Monograph Series, Volume 201. 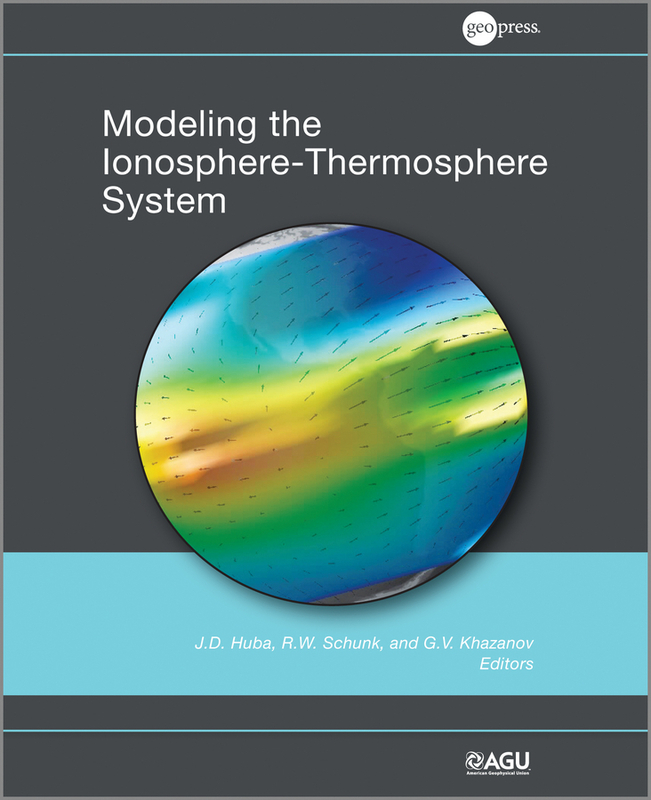 Modeling the Ionosphere-Thermosphere System brings together for the first time a detailed description of the physics of the IT system in conjunction with numerical techniques to solve the complex system of equations that describe the system, as well as issues of current interest. Volume highlights include discussions of: Physics of the ionosphere and thermosphere IT system, and the numerical methods to solve the basic equations of the IT system The physics and numerical methods to determine the global electrodynamics of the IT system The response of the IT system to forcings from below (i.e., the lower atmosphere) and from above (i.e., the magnetosphere) The physics and numerical methods to model ionospheric irregularities Data assimilation techniques, comparison of model results to data, climate variability studies, and applications to space weather Providing a clear description of the physics of this system in several tutorial-like articles, Modeling the Ionosphere-Thermosphere System is of value to the upper atmosphere science community in general. Chapters describing details of the numerical methods used to solve the equations that describe the IT system make the volume useful to both active researchers in the field and students.